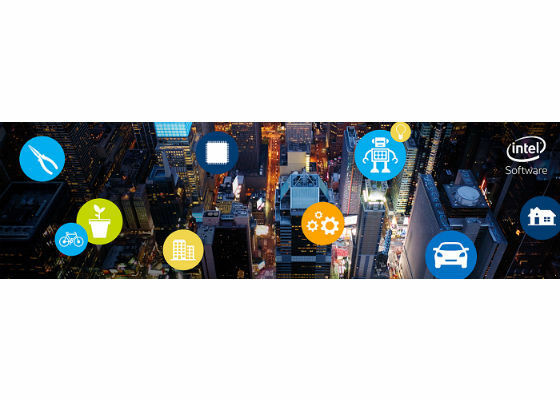 It’s not too late to join Intel’s IoT experts and other industry leaders in Germany as we explore all things embedded: reserve your place now at the Embedded World Exhibition and Conference, March 14-16 in the Nuremberg Exhibition Centre. Come see how Intel makes it simple to create exciting, secure IoT solutions that use vertical and horizontal E2E platforms, standards and interoperability – all delivered through our ecosystem partners. In fact, come early and compete for big prizes in the Intel® IoT Solutions Hackathon, March 11 and 12, before attending Embedded World. Featuring 900+ exhibitors from 18 countries, this is the largest and most-attended embedded-themed event of the year, focusing exclusively on embedded technologies and trends. Come get a firsthand look (and even hands-on experience) as the world’s best IoT talent rolls out state-of-the-art solutions for all facets of embedded technology: everything from the Internet of Things to connectivity, software and systems engineering, management, safety and security. This event is your opportunity to take advantage of Intel’s matchmaking capabilities to help you build important new relationships in the Intel IoT ecosystem. Among the eight IoT showcase demonstrations in Intel’s presentation booth will be three demos from the Software Services Group. 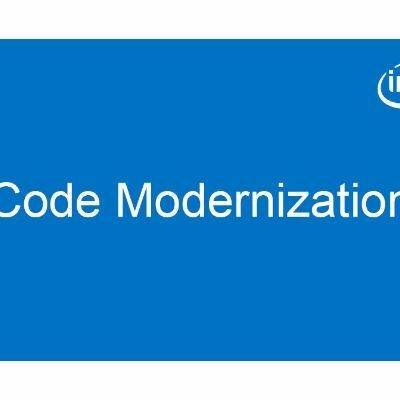 One of the featured demos is a reference implementation of how to build an IoT environment monitor for ambient air quality using Intel® IoT Gateway integrated for edge data analytics and monitoring. Learn more. In addition to these demos, Intel will also conduct daily tech sessions for attendees to engage with Intel experts. Be on hand for Intel’s keynote address on March 15 at 9:30 a.m. Featured speaker is Riccardo Mariani, Intel Fellow and Chief Functional Safety Technologist for the Intel IoT Group in Pisa, Italy, who will describe what’s needed to usher in a new age of autonomous things in a diversity of industries, encompassing Automotive, Robotics and Retail. Are Your IoT Developer Chops up to the Hackathon Challenge? 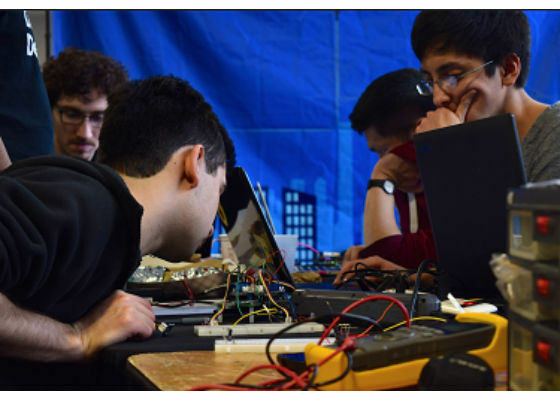 Preceding the Embedded World event on March 14-16, Intel and co-sponsor IBM will test all comers – including the industry’s best IoT experts – by staging the Intel® IoT Solutions Hackathon, March 11 and 12. A diverse group of 100 developers, makers, designers and other industrial IoT talents will demonstrate their prowess by creating next-gen connected devices and solutions. First prize is a USD$5,000 Amazon gift card, with $3,000 and $2,000 gift cards awarded for second and third prizes, respectively. Sign up and show us your mad IoT skills. Hackathon champions belong to an accomplished all-star team of professionals focused on developing modern, advanced IoT solutions for Industrial, Smart City and Security market segments. Participants will compete for exciting prizes, as well as for access to the latest Intel® IoT development platforms, hardware, tools and industry experts. Last-minute attendees are welcome to register to attend Embedded World 2017, but if a quick trip to Germany is out of the question, follow the fun on social media @softwareintel, #commercialIoT and #EW17.